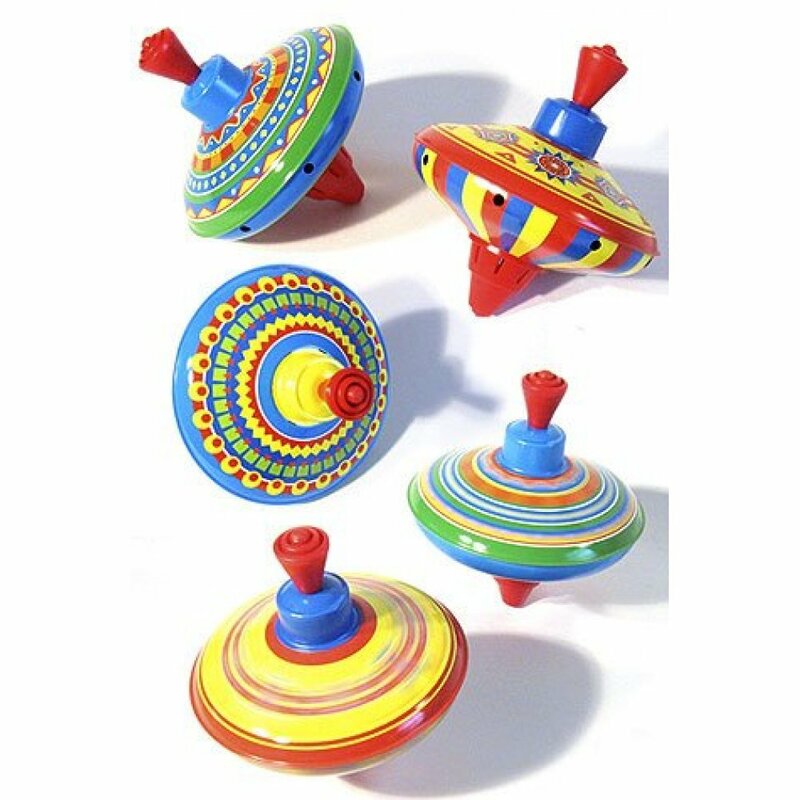 Our classic Mini Tin Top spins round and round with a humming sound. 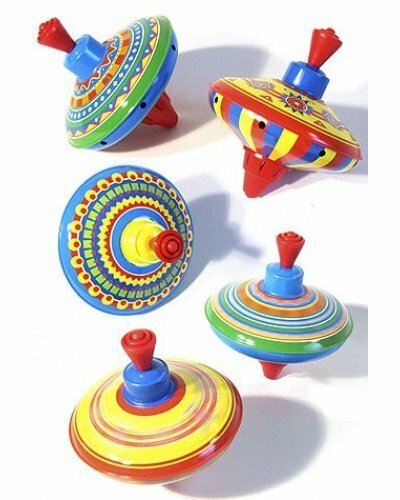 Everyone loves to make our colorful tin top spin. Just push the plastic handle down and watch the tin spin and magically stand upright. There are 3 Styles for Retro Fun! In Nintendo’s Legend of Zelda, Link fights with his sword. 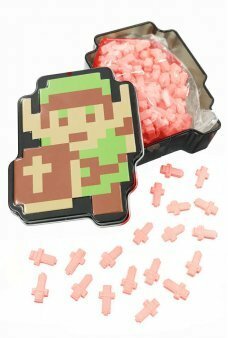 Open retro 8-bit Link’s and you’ll find d.. Spin our Penny Magic Top to see an amazing optical trick! 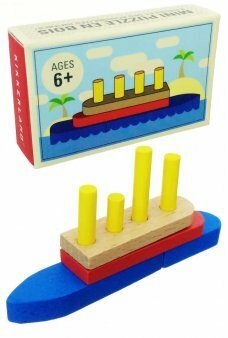 Stare at the spinning pattern for 15 secon..
Like a large fair ride, two propeller planes fly around the world. Just pull the lever to begi.. It's a tiny version of the Fisher-Price Chatter Telephone! 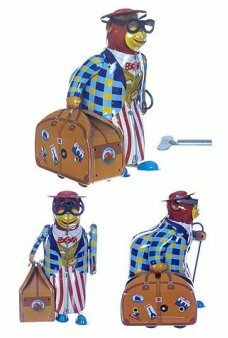 The "World's Smallest" miniature ha..
Grandpa has his bag packed for his trip to see his grand children. Our Grandpa Monkey walks ahead sh.. Play Putty that Glows in the Dark! 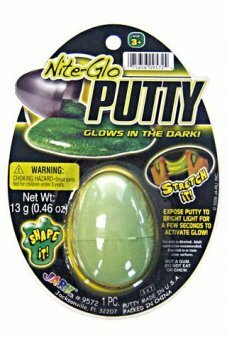 Our Nite Glow putty features bright glowing Putty in the classic ..